Phasing in Universal Primary Education in Uganda in 2000 created a huge follow-on demand for secondary schooling, which the government has only partially been able to meet. The residual need is being addressed by private bodies, including religious foundations. Peter Kisirinya and Moses Kamya met as students at Makerere University, where they were founder members of the Uganda Humanist Association (UHASSO). In 2004 UHASSO, took the bold step of inviting the International Humanist and Ethical Union (IHEU) to host a “Humanist Visions for Africa Conference” in Kampala. Discussions at this meeting provided the catalyst for the creation of pioneering schools, which embrace Humanist principles. In November 2008, they took the further step of forming the Uganda Humanist Schools Association to foster collaboration between the schools. The Association, chaired by Peter Kisirinya, is dedicated to monitoring educational standards, sharing good practice, promoting professional development and pioneering a secular-humanist approach to schooling. All schools teach the Uganda national curriculum and prepare students for public examinations. At the same time, they aim to develop self-confident students who care for each other and for their local communities. The schools encourage students to be open minded and questioning. They are taught to respect evidence and to appreciate the need for shared human values. In order to foster a spirit of understanding, students are introduced to both religious, as required by the national curriculum, and secular humanist life stances. high levels of achievement and social responsibility. 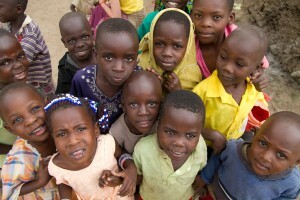 The Uganda Humanist Schools Trust seeks to raise funds to enable these hopes to be realised. At Kasese Humanist Primary Schools in Western Uganda we provide scholarships that enable two students each year to transfer to Isaac Newton High School for their secondary education. We have also set up a bookshop account for the schools into which we make regular donations. Over the past two years we have been helping Phiona Ngabirwe, the talented young Headteacher of the school linked to Bizoha orphanage, to gain additional university qualifications in education. We are also supporting other staff development initiatives in the school. 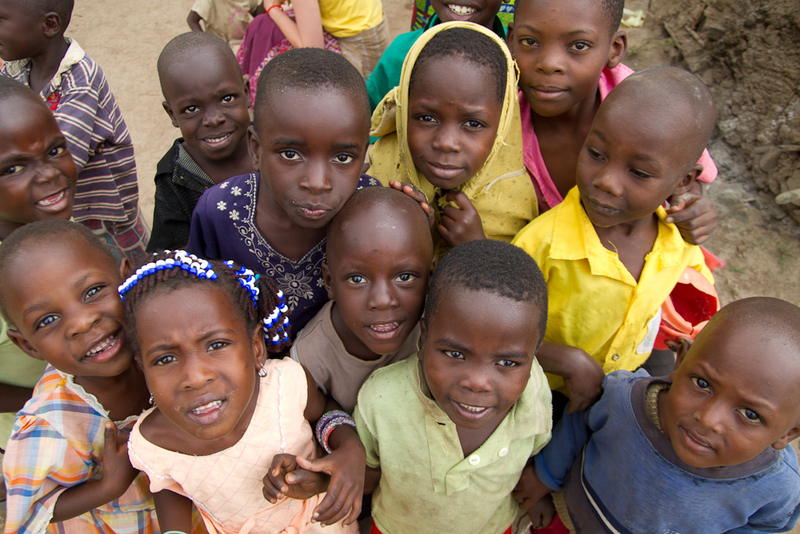 At the moment we are considering how we might best help another impressive new primary school in a small village near Bundibugyo on the Congo border – Katumba Parents Humanist Primary School.